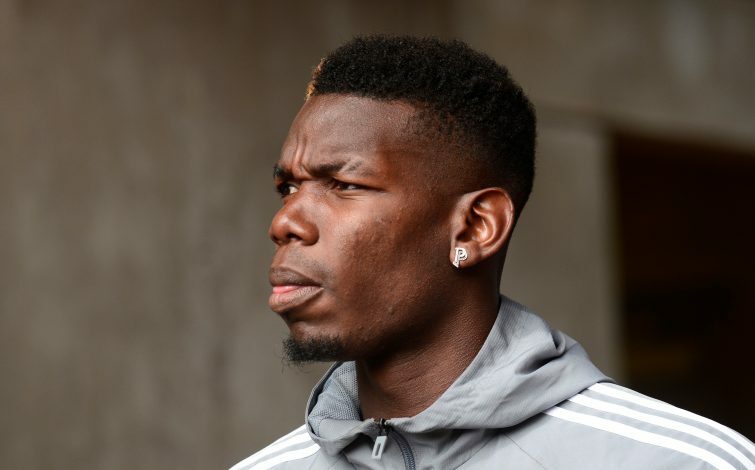 Paul Pogba, apart from being a vital cog in the manner in which Man Utd function, is also an important figure in the club’s business off the pitch. The Frenchman was instrumental in ensuring Romelu Lukaku elected Old Trafford as his destination, and now, his friendship with a former teammate could potentially tip the odds towards Jose Mourinho and company in landing the top target in the upcoming window. 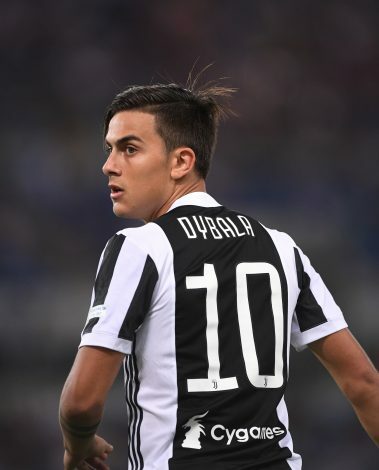 United’s interest in Juventus’ Paulo Dybala is believed to be the top transfer possibility brewing at the moment. Now, as per Mirror, Mourinho hopes that Pogba will be able to utilize his rapport with the Argentine in ensuring the move comes through. The two youngsters played together for a season at Juventus, and are believed to share a fond bond. As of such, Mourinho’s hope certainly doesn’t appear ill-placed. At 24 years of age, Dybala could bring precisely what the Red Devils need into their attacking play. His fondness for goals in the Serie A has made him a prominent rising figure in the European game. United have allegedly already submitted an opening bid for the player, but had it swiftly rejected, with the Old Lady appearing to be in no mood for a January transfer for its star player. However, it would seem likely that all this could ease into the possibility of a summer transfer going through. If that is the case, then Pogba could be instrumental in ensuring that Dybala dons on the Red jersey come July. But could this also be wishful thinking on the part of the Portuguese manager, whose side appears to have all but lost on out the League title yet again, and could therefore be less of an ideal destination for the player to shift to?